Can’t get enough of the QuickChek New Jersey Festival of Ballooning?! Good news! 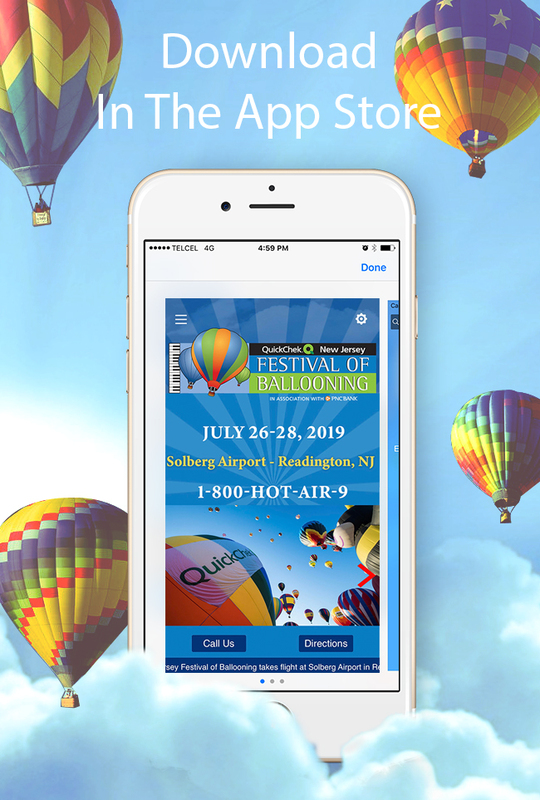 The Balloon Festival App is available on the App Store! Download now to receive special offers and to stay connected to all the exciting things happening at this year’s festival!